I hope that "Eastbound and Down" is now stuck in your head...'cause it should be!! Filmed in and around Atlanta (Lakewood, Flint River Bridge, Jonesboro), we couldn't resist getting this classic to show as our final film of the evening. And not to mention that Burt Reynolds is just one of the coooolest people ever. So, fasten your seat belt, "we've got a long way to go and a short time to get there!" 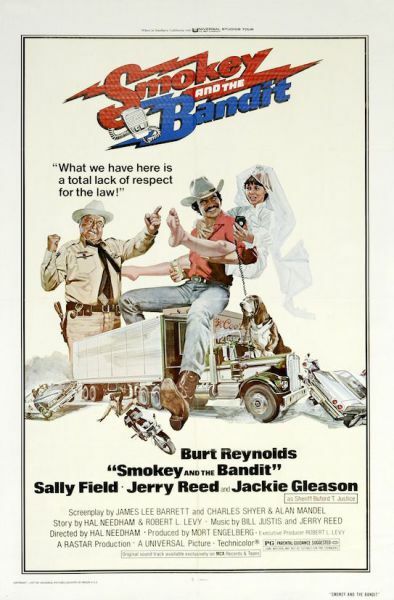 Smokey and the Bandit will be shown first!! We are so excited to be able to bring you not just one, but two 35mm films after the bands have rocked and rolled you throughout the day. Cinema Presentations will be using their talents to show 35mm prints. A concession stand will be available for your snacking needs. 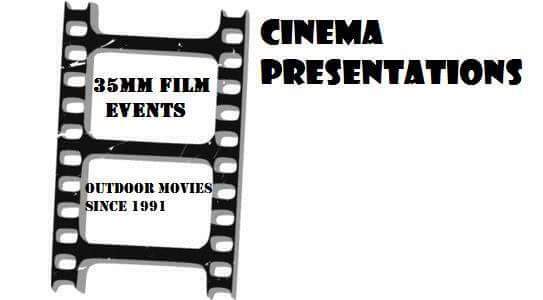 Bring a lawn chair or a blanket and cozy up to the 40 foot screen. There will be surround sound from outside speakers. Movies will begin after dusk. We will end the evening with the second in the trilogy directed by Sam Raimi and starring Bruce Campbell. 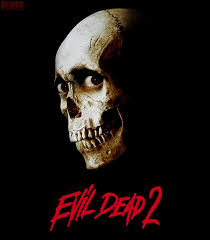 Evil Dead 2 : Dead by Dawn takes you on the adventure of Ash, the lone survivor of an onslaught of flesh-possessing spirits holds up in a cabin with a group of strangers while the demons continue their attack. 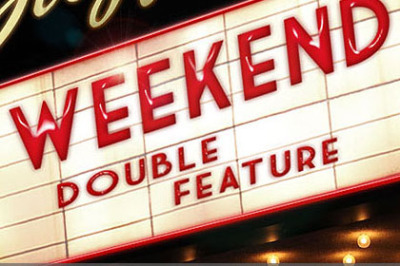 You will want to make sure you have plenty of popcorn for this comedy horror classic.